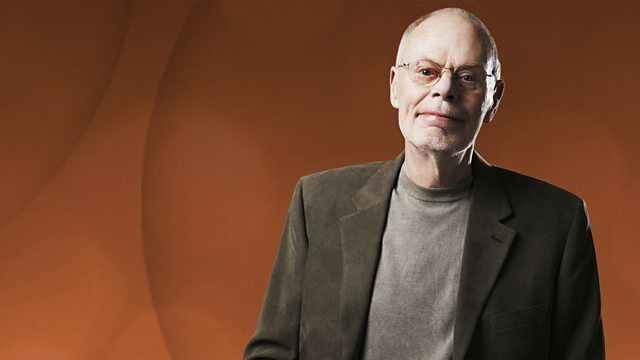 For his final Saturday night into Sunday morning show Bob features favourite tracks from the past twenty years on Radio 2 and his overnights on Radio 1. Paul Anka - The Greatest Hits Collect. The Essential One & Only Jerry Lee Le. Take It Easy (Various Artists). Caught In The Act Of Being Ourselves.